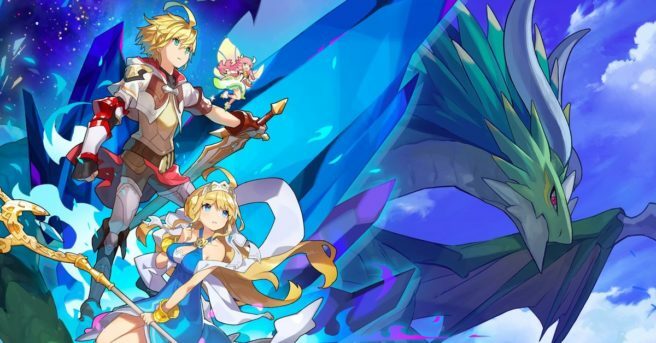 Nintendo and Cygames have issued an update for Dragalia Lost. Players can now access version 1.0.6, which includes additional features focused on the new event plus various improvements and fixes. ・Players can now set Quick-Turn options to on or off in the Game tab of the Options menu. ・In the Upgrade menus, characters, weapons, dragons, and wyrmprints which have been upgraded to their maximum level will be indicated by a mask covering their icons. ・After a co-op game, the timer to choose whether to battle again with the same players or not has been shortened to 40 seconds. ・A camera button has been added to the Continue screen of co-op games, which allows you to spectate the battle. ・The movement arrow displayed when sliding your finger along the screen during quests has been shortened. ・The summon appearance rate screen’s layout has been adjusted.